Cohorts are special programs for groups of students who begin and finish work towards a certificate or particular degree at the same time. Contracted programs are EIU classes that are contracted by a third party such as a Regional Office of Education. These programs assist in meeting specific needs of individuals, businesses and organizations. Registration Process: Registration will be processed through the School of Extended Learning. Students will receive a payment letter via their EIU email account from the School of Extended Learning with information regarding payment for classes. Please check this email account frequently throughout the semester for important information regarding your cohort classes. Payment Process: Only personal checks or money orders will be accepted as payment. Make personal check or money order payable to C.U.S.D. #1. Financial Aid: Students who are to receive financial aid, please contact the School of Extended Learning, 800-446-8918 or email offcampus@eiu.edu. Registration Process: Registration will be processed through the Educational Leadership Department at 217-581-2919. Payment Process: Only personal checks or money orders will be accepted as payment. Make personal check or money order payable to Macon-Piatt ROE. Payment Process: Only personal checks or money orders will be accepted as payment. Make personal check or money order payable to Regional Office of Education #20. Payment Process: Only personal checks or money orders will be accepted as payment. Make personal check or money order payable to Regional Office of Education #12. Payment Process: Only personal checks or money orders will be accepted as payment. Make personal check or money order payable to Regional Office of Education #3. Payment for each course must be submitted on the first night of class attendance to Vermilion County Regional Office of Education #54. Sponsored credit courses will appear on your EIU bill as part of your class schedule; however, the tuition and fees are not calculated in the total amount of your bill. Waivers, scholarships and credit cards cannot be accepted for sponsored credit courses. 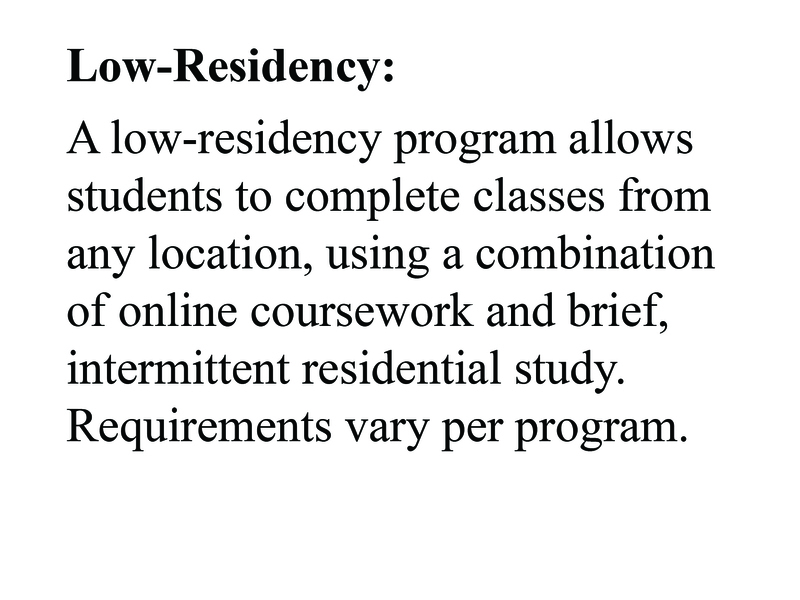 To add, drop or withdraw from a regular sponsored credit course, e-mail, mail or fax a written request to the School of Extended Learning in writing, offcampus@eiu.edu or fax 217-581-6697. For drop policies, please refer to the IGP #65. The cost of tuition is set at the current new student rate. Scholarships and waivers specifically designated for tuition and fees cannot be used. Other financial aid may be available. For questions concerning financial aid, please contact the Office of Financial Aid at 217-581-3713. Sponsored credit courses will appear on your EIU bill as part of your class schedule; however, the tuition and fees are not calculated in the total amount of your bill. Refer to the list above for payment information. Payment may be made only by personal check or money order. You will need to send a separate payment for each class and the course number should be included. Please refer to the list above for payment information. If you attend a sponsored credit course without paying for it prior to the course, you will not receive credit for that course. Questions? Please call 217-581-5114 or 800-446-8918.